We’re all wising up to the importance of recovery as part of a training regime – well this is the nice bit! Soak in a warm bath with our favourite muscle ease products and feel that weariness float away. 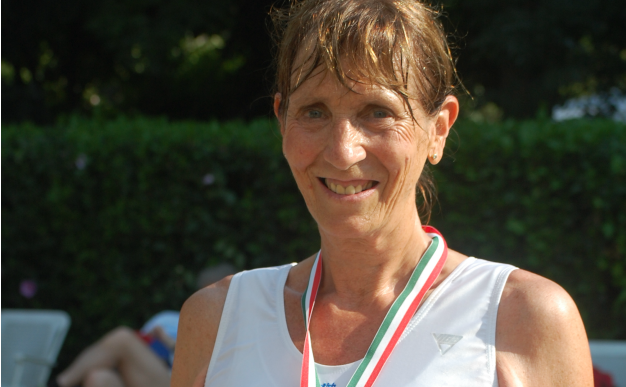 We’re all wising up to the importance of recovery as part of a training regime – well this is the nice bit! 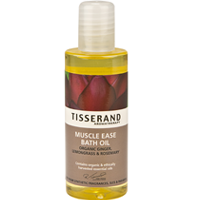 Soak in a warm bath with our favourite muscle ease products and feel that weariness float away. A great value choice that is our top pick. The combination of ginger, lemongrass and rosemary melts away tension and muscle aches and thanks to it being rich in vitamins, antioxidants and omega 6 and 9; skin is left conditioned and moisturised. Organic Blue is a range of soothing and uplifting, natural beauty and mood enhancing treatments, and this bath soak is designed to wash away the day’s aches, pains and stresses. It contains balancing geranium, soothing lavender, grapefruit which is renowned for its ability to steady and calming/soothing chamomile. The blend of bergamot and lemon scented tea tree means this smells divine and the extra rich formula is great if you suffer from dry skin. A wonderful treat that is ideal for after a hard training session. This oil has a very beautiful, but unusual scent of wild flowers, and our tester thought it felt and smelt like a genuine spa product. The combination of sage, thyme and lavender soothes aching muscles and joints and leaves you feeling totally refreshed. This powerful aromatherapy deep heat treatment really feels like it is working. The sea salt base detoxifies and cleanses, juniper reduces swelling and rosemary boosts circulation. It smells great too. This is a good budget choice. It foams up really well and the combination of essential oils, chamomile, lemon balm and spa minerals Is pleasant. The cranberry extract and cinnamon oil helps skin feel cleansed and muscles feel warmed and relaxed.